Rosemary is a fragrant evergreen herb which is commonly used in kitchens. It has needle like leaves and highly aromatic blue flowers which are used in perfumes and food flavors. The leaves are strong flavored and should be used sparingly with food. 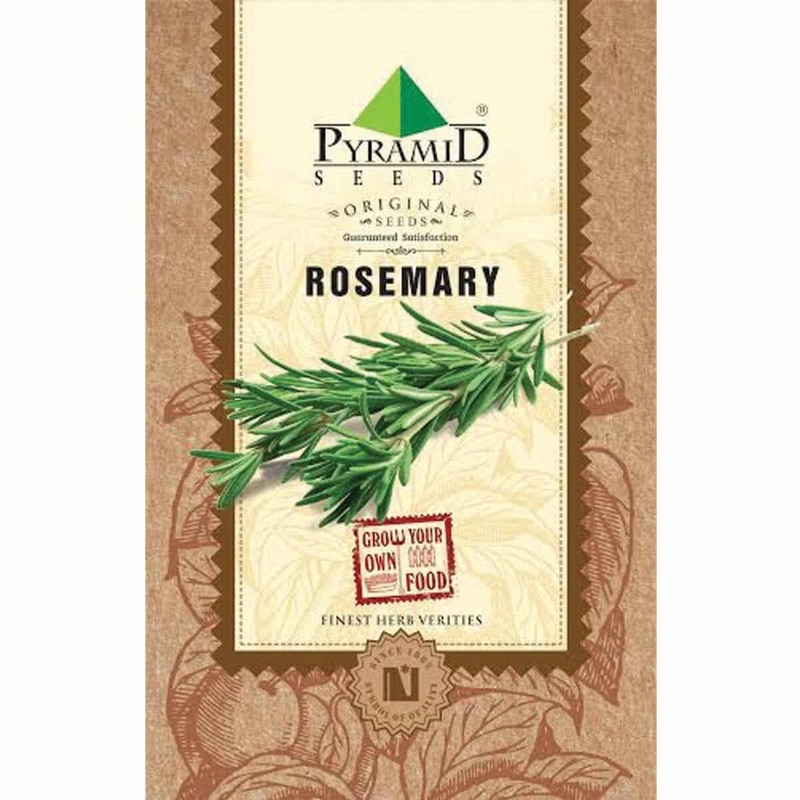 Introduction and Uses: Rosemary adds a savory finishing touch with its aroma to various dishes. This perennial, erect herb is easy to grow, evergreen in a majority of the climates and thrives pretty well in containers. In the areas where conditions are warm let this pungent, evergreen plant make a beautiful, strong statement as a hedge or a lovely addition to the rock garden. It is a low-maintenance herb for its ability to live pest-free, for the most part. There is no excuse for not growing this culinary herb in your backyard or kitchen. Step 1: Rosemary is grown by direct seed sowing. Seeds can be sown in pot, planter or container filled with good quality, well-drained soil mix. Step 3: Sow few seeds of Rosemary evenly in the pit and cover them back with soil. Step 5: Rosemary seeds should germinate in 2-3 weeks time, depending on the season. Step 8: Once seedlings are growing, keep the Rosemary container in direct sun. Keep your Rosemary plant in sunny outdoor location for best flavour. Rosemary doesn't mind growing in semi-shade. Rosemary plant is drought tolerant and requires moderate light watering. Add a handful of vermicompost to Rosemary plant every month. 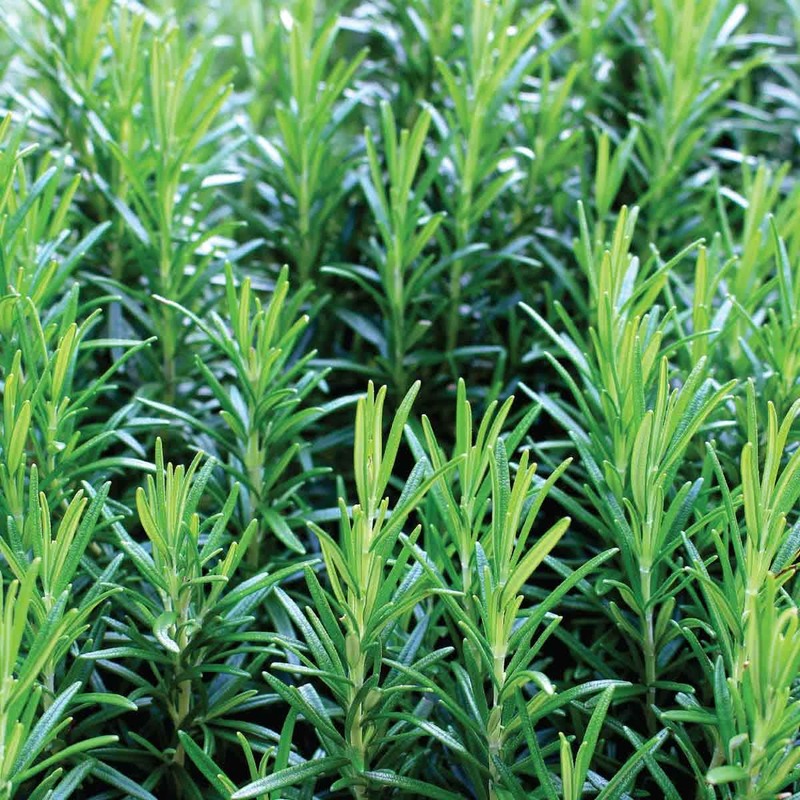 Harvest Rosemary herb whenever you need it by simply cutting off the growing stems from the top. You can also propagate new Rosemary plants by planting stem cuttings. After 90-100 days of seed, sowing harvesting can be done all year round. Keep the harvested stems dipped in a glass full of water for better storage than the refrigerator. "Rosemary" derived its name from the Latin words "ros" and "marinus", that mean "dew of the sea". It is because the plant occupies a coastal region. A symbol of loyalty and love, in some parts of the world, the soon-to-be couple and their guests wear rosemary branches during the wedding ceremony. At times it is also used in the funeral rituals. Placing the Rosemary into the hands of deceased and scattering it on the grave symbolise remembrance.